Welcome to the January-February issue of RecruitMilitary's Search & Employ®. Catastrophe insurance adjusters help property owners in the aftermath of a disaster. With Veteran Adjusting School, you can train and be field-ready in just three months. Grant Gibson is the executive director, military program, at MyComputerCareer. And while every student matters to Gibson, he is especially invested in his military students. As a veteran himself, he understands the challenges they face. 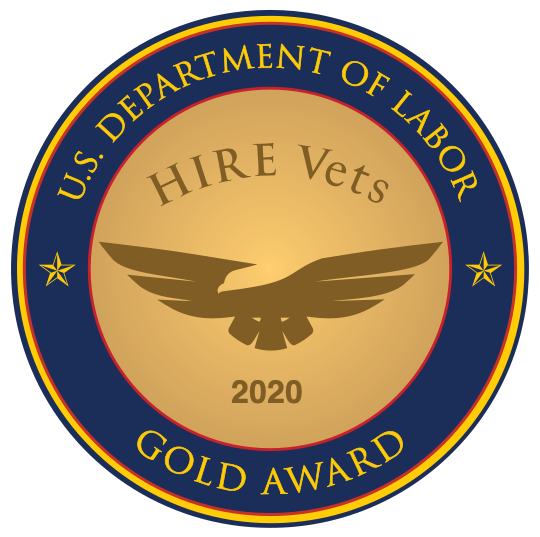 RecruitMilitary’s mission is to help employers connect with America’s best talent - its veterans. The veteran services team makes that connection possible by providing you with the resources and information you need for a successful transition into a civilian career. Our new column, "Tips from TAP," will feature tips and advice from TAP managers. This issue, Fort Hood TAP Manager Robert Schumacher shares the most important pre-transition tasks.